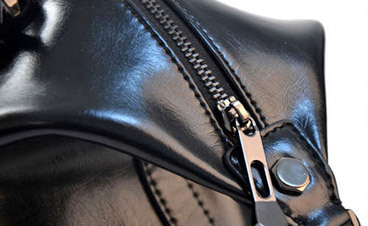 Eva Leather is a fashion retail company that delivers leather goods directly to consumers around the world. Founded in 2012, Eva Leather Co. Ltd has offered customers a perfect way to shop a wide selection of fashion leather goods at affordable prices. Money back guarantee if you are not satisfy. Eva Leather is located in the city of Guangzhou, in the south east of China. Guangzhou is famous all over the world to be the Mecca of the leather goods, over there are located the biggest producers of leather goods of the planet. With low labor cost and low production cost, Chinese brand producers are able to design and produce high quality leather goods affordable for all. 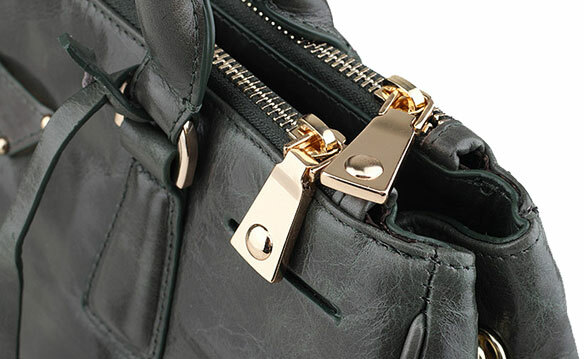 At Eva Leather we understand perfectly that, for this reason we are here to provide to all our customers a wide range of Chinese brand names specialized in creating unique fashion leather handbags at very low prices. We find for you the best Chinese brand names of leather goods, by buying from us, you will get fashion handbags, wallets and more at wholesale prices. 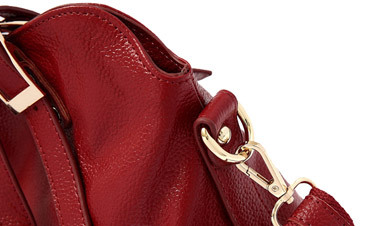 From fashion handbags to designer inspired bags you will have the choice to find the perfect bag that fit your wishes.